Happy #MotivationMonday, Chic’ers! 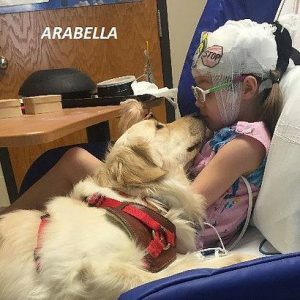 THANK YOU Margie Ventre for registering to #Rappel for YOUR “Reason,” Arabella, a little girl who is full of hope, laughter, and love. She endures Mitochondria Disease & al Ehlers-danlos Syndrome, causing her to struggle with chronic infections, hypoglycemia, epilepsy, migraines & more. DONATE NOW to help Margie reach her goal for Arabella and the Aubrey Rose Foundation so she can go #OverTheEdge! http://ow.ly/Y4F630ix8Ek #R4aR To learn more about Rappel for a Reason on July 14, visit http://www.rappelforareason.com/.